Special section on Long-term effects of interventions: torture survivors in the Balkans region as a paradigm of reflection. Deadline for submissions: 30th June 2019. 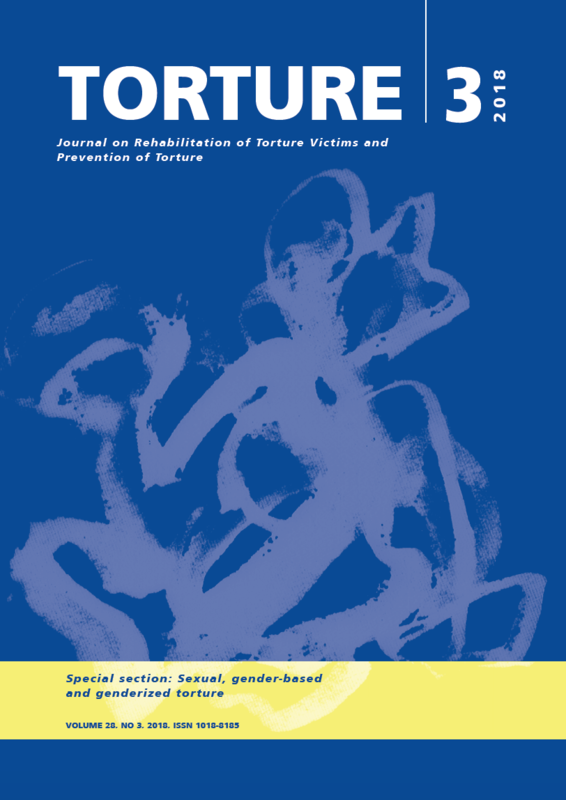 This issue of the Torture Journal examines the impact of sexual torture (and other forms of torture) in diverse settings around the world and identifies innovative and culturally appropriate rehabilitation approaches. The issue includes a special section on sexual, gender-based and genderized torture.